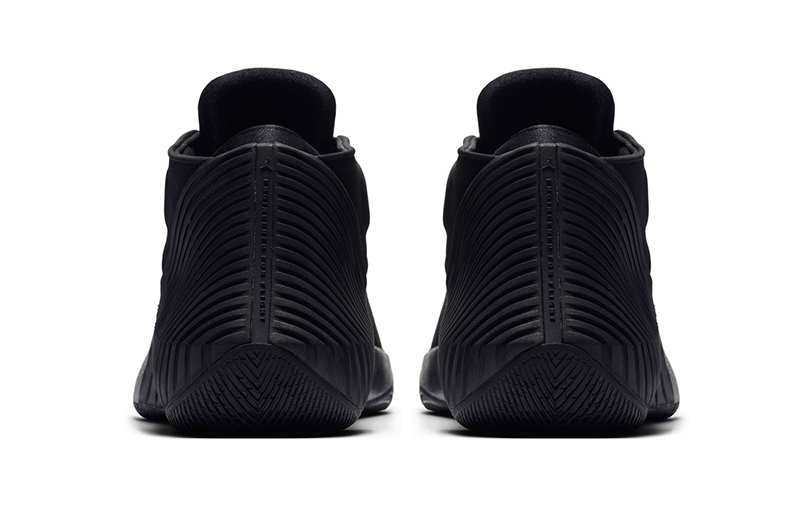 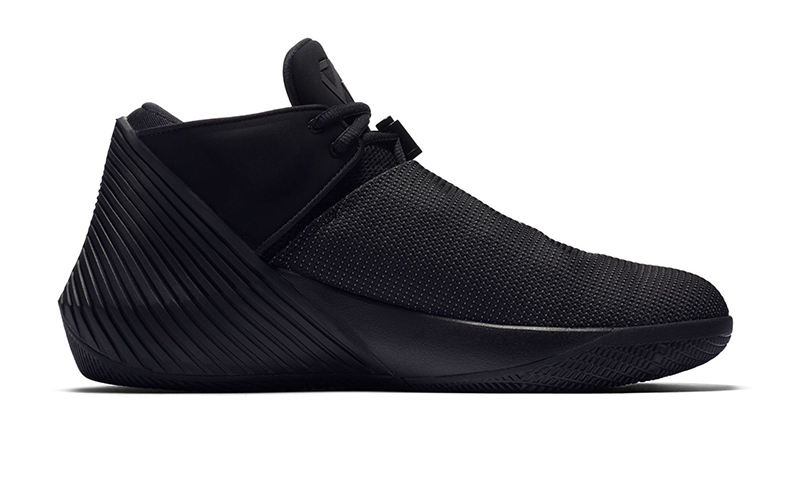 With Kyrie, PG, LeBron and KD all getting black renditions of their signature shoes, why not a pair for Russ as well? 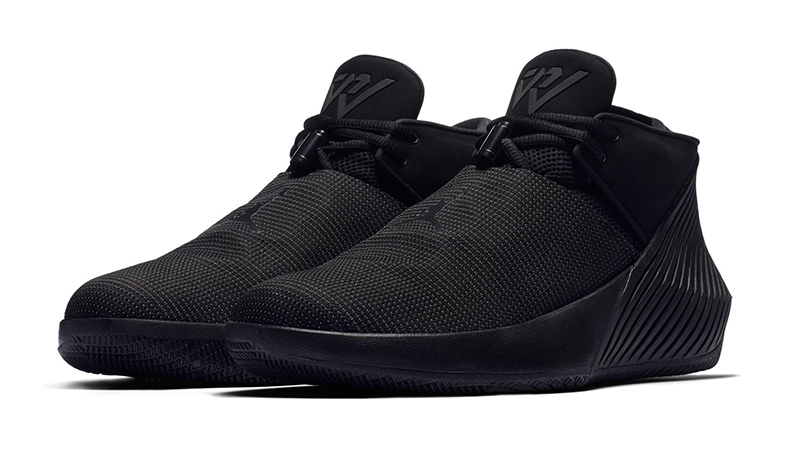 While Westbrook was hosting a lavish party this weekend, Jordan Brand just released the first Why Not Zer0.1 Low in black. 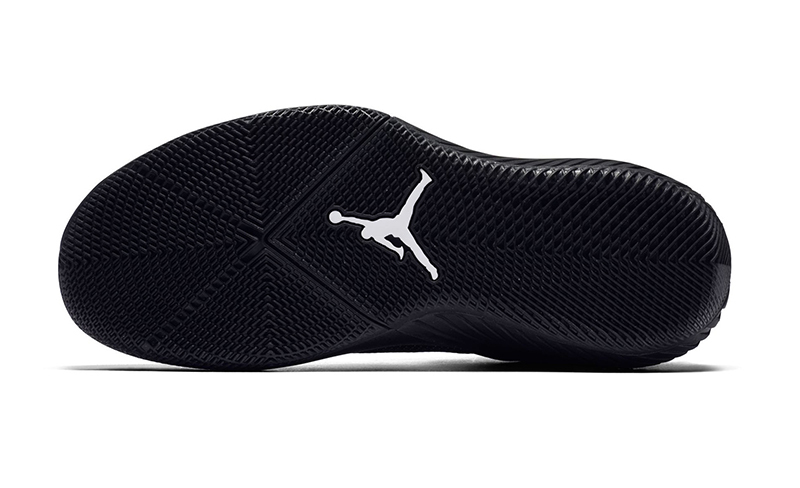 Westbrook’s first on-court signature shoe keeps the key elements intact, but now masterfully done as a low top sneaker. 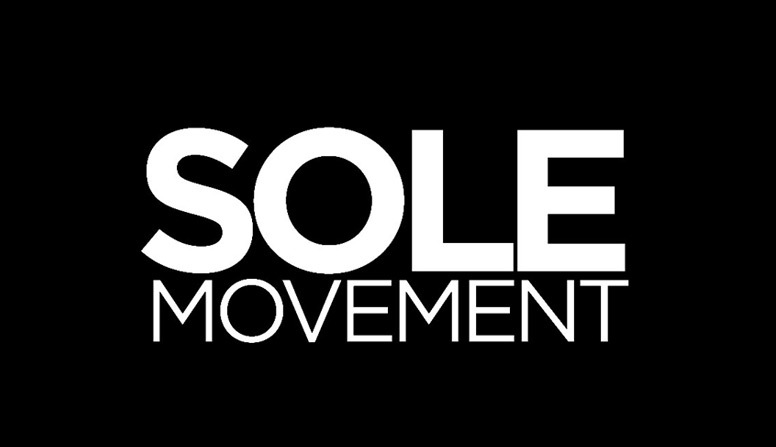 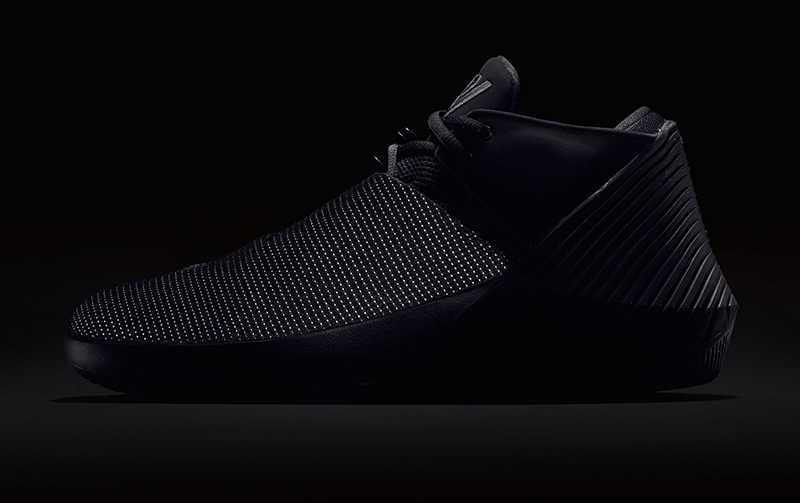 The tonal black shoe has a reflective 3M textile shroud complemented by a nubuck collar and tongue. 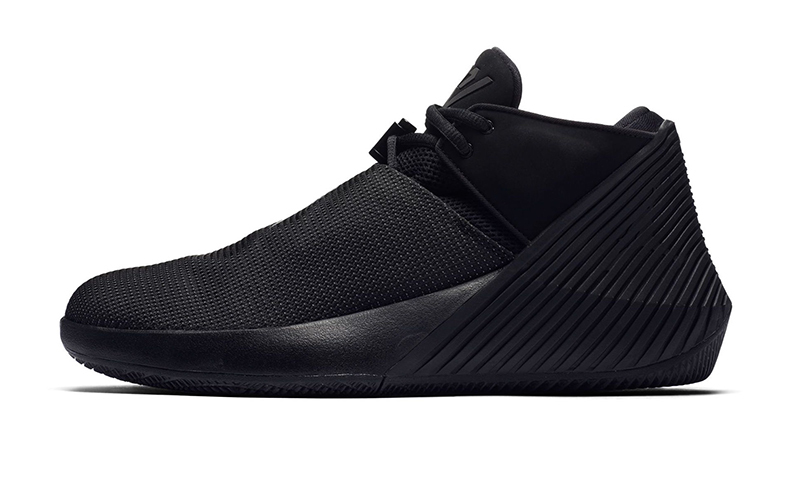 The Jordan Why Not Zer0.1 Low “Black” is now available at all Titan doors today, July 1st, and will retail for Php 5,995.